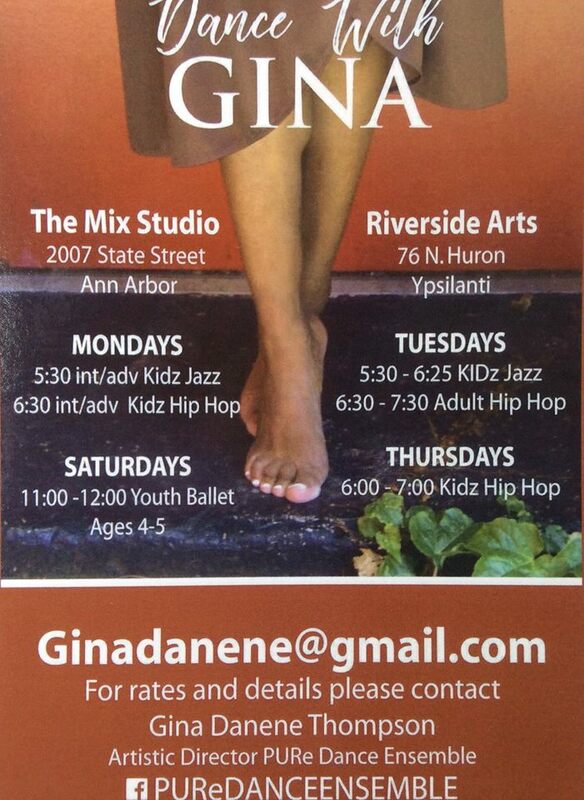 Hip hop dance class promoting health, fun, creativity and appreciation for dance and the genre of Hip Hop. Participants will explore multiple hip hop eras and styles. This class is for ages 5 and up and takes place on Thursday from 6:00pm-7:00pm.